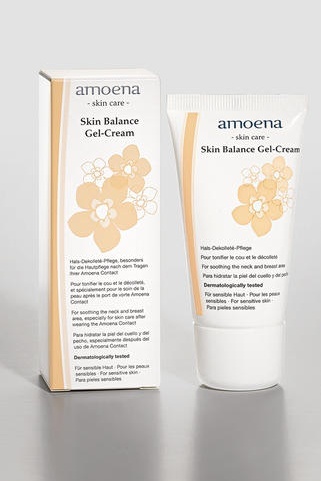 Amoena Skin Balance Gel-Cream - protects your skin. 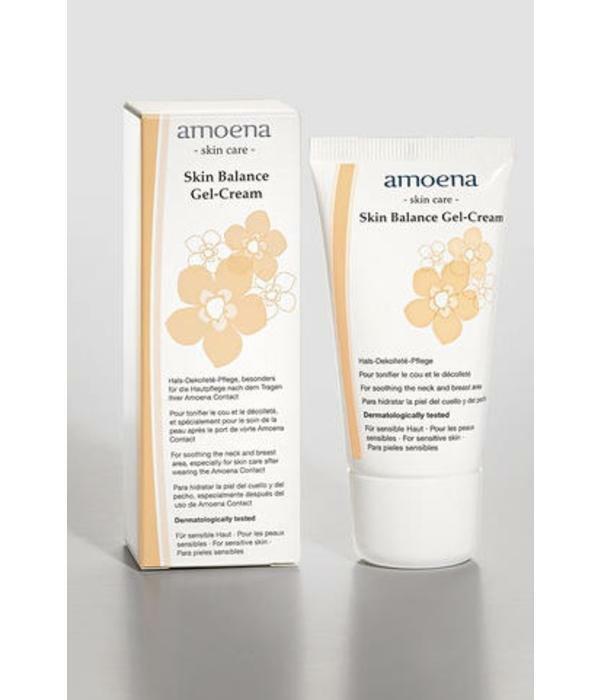 Amoena Skin Balance Gel Cream is especially suitable for who wear adhering breastfroms. 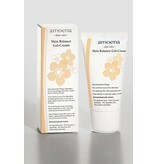 It contains moisturizing nutrients, but does not affect the adhesion of the breast prosthesis.